The researchers analyzed data from a Blue Cross-Blue Shield commercial insurance database with more than 86 million people. 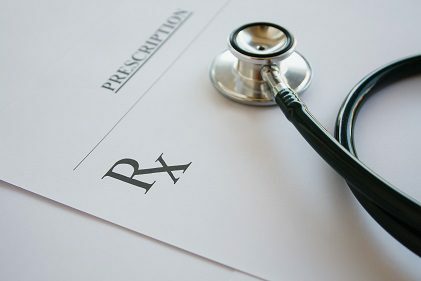 Between July 2012 and December 2017, almost 20 million people aged 15 or older received at least one prescription. The monthly rate of initial opioid prescriptions dropped from 1.6 percent in 2012 to 0.75 percent in 2017. They also found a 29 percent decrease in the number of physicians who started prescribing opioids for any patients. In addition, more than 115,000 high-risk prescriptions were written per month. Almost 8,000 of those prescriptions were written for doses high enough to greatly increase the risk of overdose. 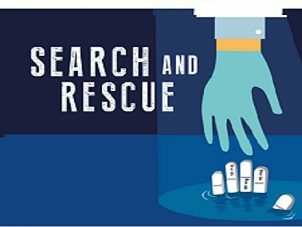 A prescriber education campaign, Search and Rescue, provides healthcare professionals with the tools and resources they need to help patients with prescription drug misuse, abuse, and addiction.